Designed for business, built for performance. 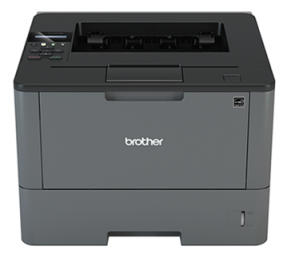 The Brother HL-L5200DW Mono Laser Printer will meet, then exceed, your expectations, propelling your organisation forward to higher productivity and profits. 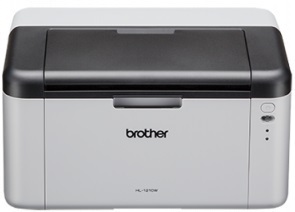 Featuring fast print speeds of up to 40ppm, a combined paper input of 300 sheets, automatic 2-sided printing, a one line LCD display, and high-speed wired and wireless connectivity, this printer is a significant asset to your workgroup activity on a daily basis. And, with the optional high-yield toner cartridges you can considerably reduce your print spend, positively affecting your bottom line. 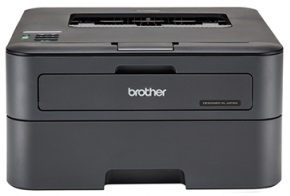 The Brother HL-L5200DW monochrome laser printer is perfect for offices and small workgroups looking for quality and reliability. Use the 250-sheet capacity paper tray for letter or legal-size documents, and print on envelopes and alternative media types from the 50-sheet capacity multi-purpose tray. For fewer refills, you can expand the paper capacity to 1,340 sheets with optional add-on trays. Easily share the printer on your wireless or Ethernet network and print with ease from a wide range of mobile devices. Advanced security features help protect your documents and device from unauthorised access.